Hello my lovely fashionistas ! 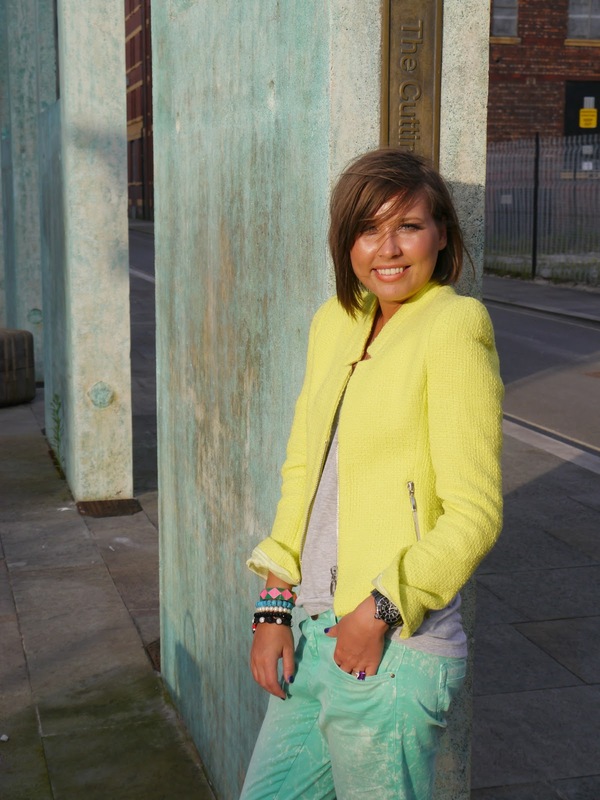 My today’s post is about this neon Zara blazer which i bought in Madrid couple weeks ago 🙂 I fell in love with the bright colour which will make me stand out out of the grey Manchester weather .I’m sure the blazer is so basic and one of the IT items of the season . 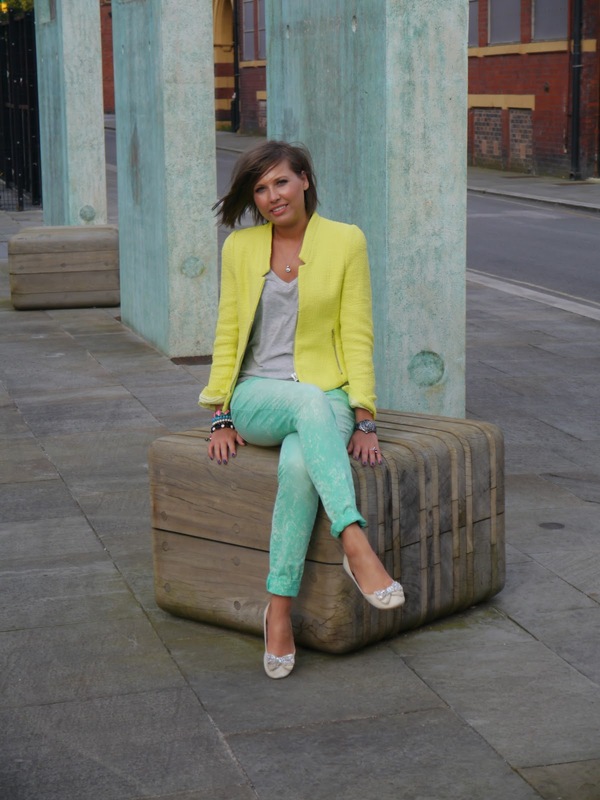 I love this yellow blazer, look amazing with your tan!